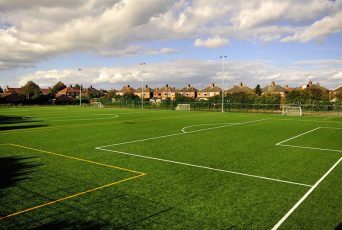 In this area possible sports pitch projects are dealing with a ‘Zero Discharge Policy’. 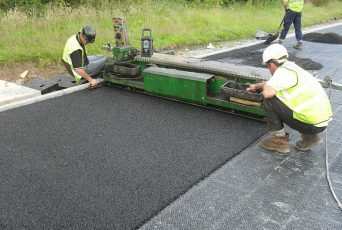 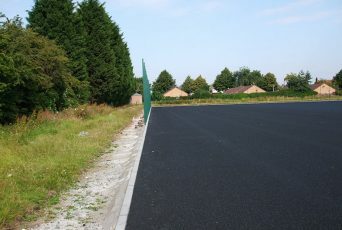 This policy is indicates that changes applied to the surface are only allowed when the drainage capabilities stay intact. 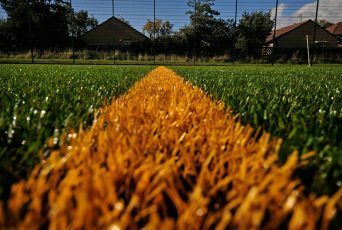 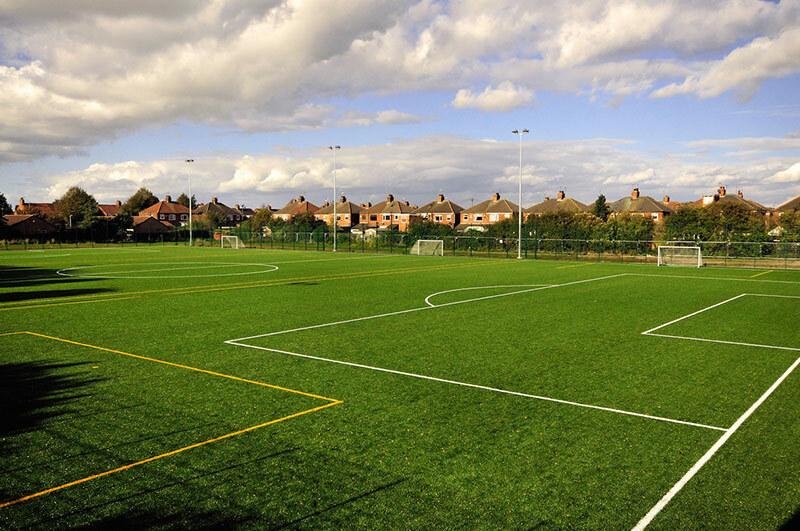 This sports pitch design included a Permavoid sub-base, which acts as an attenuation component within the sites sustainabe drainage system. 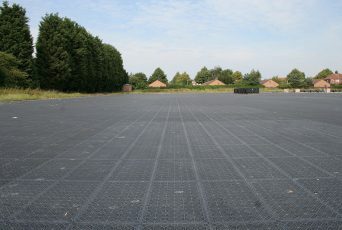 The shallow nature of the Permavoid installation enabled construction depths to be minimized, reducing cut/fill volumes and allowing potential construction problems caused by the high water table on site to be avoided.